The refurbishment was carried out in two phases. They are either people with mental health problems or people with learning disabilities who are moving into their own flat for the first time. The conversion is from 4 bed cluster flats into 16 one bed flats. 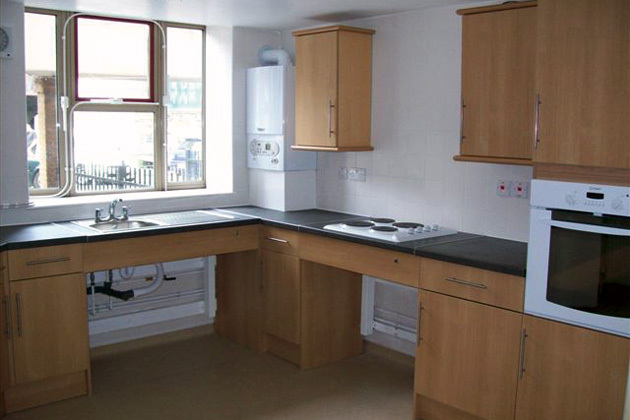 The flats are fully refurbished to provide new kitchens, bathrooms, and central heating to the latest standards. 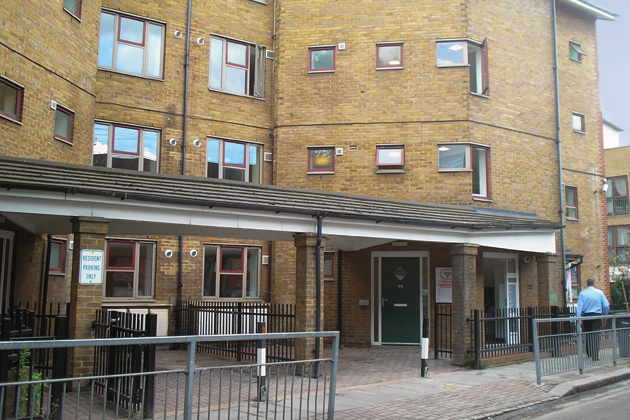 There are four flats with disabled access on the ground floor which have been refurbished to include wet rooms, winders to the windows and kitchens suitable for wheelchair use. There are also specifically designed parking spaces in front of the flats for the disabled units. Phase 2 includes one flat for supporting staff to assist and help the residents with simple life skills.